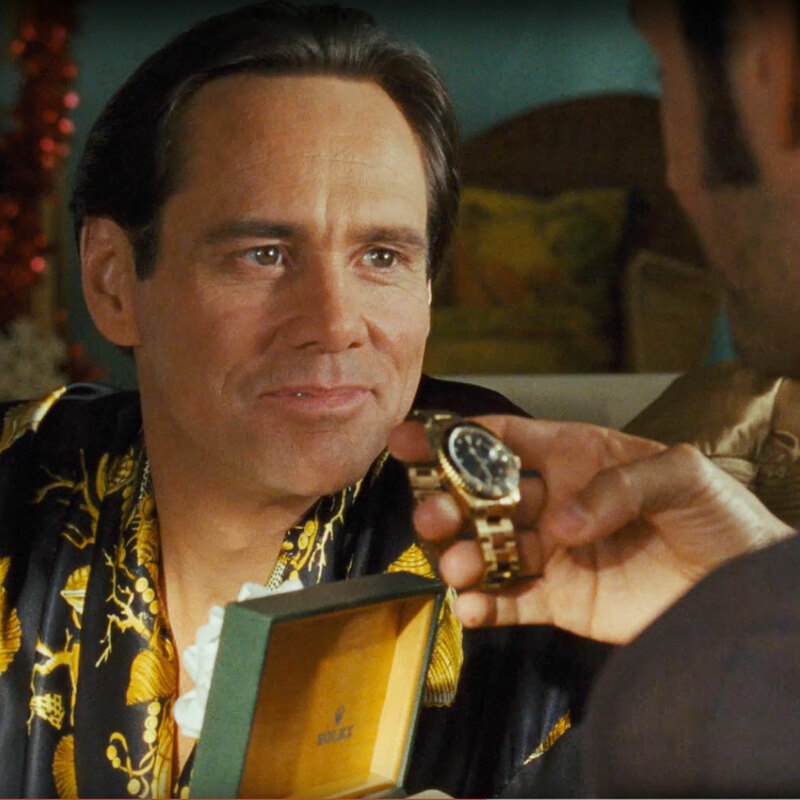 Highlighting the Rolex watches that feature prominently in some of the most recognisable films of our time. Earlier this month Rolex announced its sponsorship of the 89th Academy Awards, part of an unannounced but larger deal that gives the watchmaker access to the archives of Academy of Motion Picture Arts and Sciences (AMPAS), which organises the Oscars. The first result of that partnership has just made its debut, with Rolex broadcasting a minute-long compilation of various films featuring some of the 20th century’s greatest cinematic talent. Titled Celebrating Cinema, the clip includes Paul Newman, Harrison Ford, Dennis Hopper, Jim Carrey, Marlon Brando, and even Bill Paxton, whose death was announced just hours before the clip premiered. Expect to see a lot more of Hollywood in future Rolex advertising.